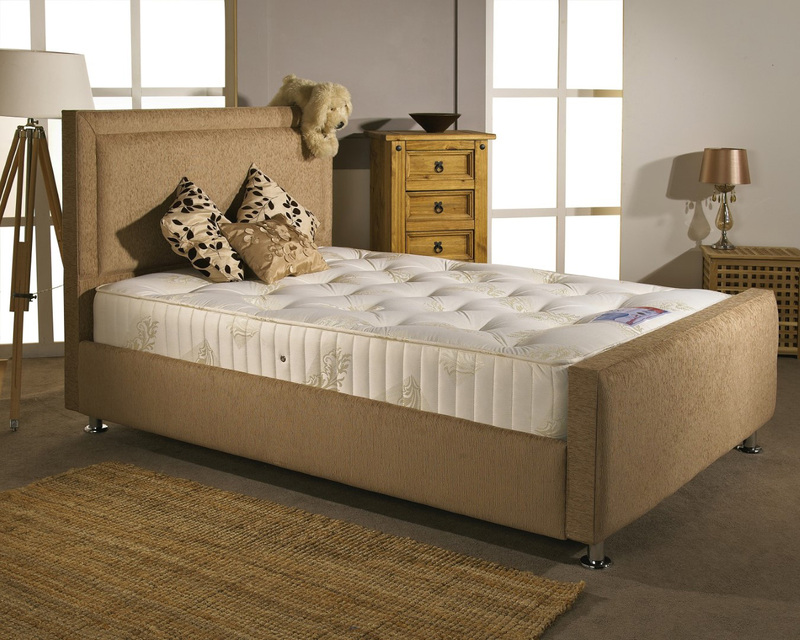 Blending traditional manufacturing and finishing with a modern touch, the Calverton designer fabric bed frame is expertly hand crafted in the UK. 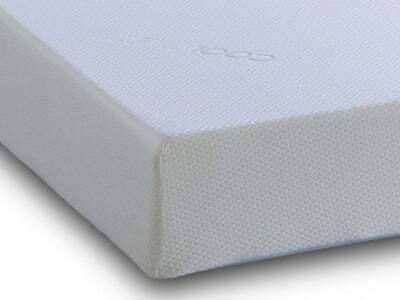 The Calverton bed frame feels very solid and sturdy and is clearly a bed that is built to last. 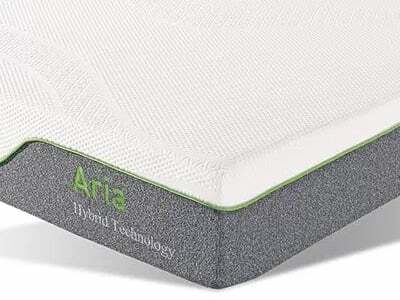 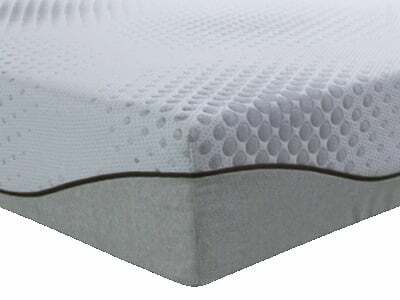 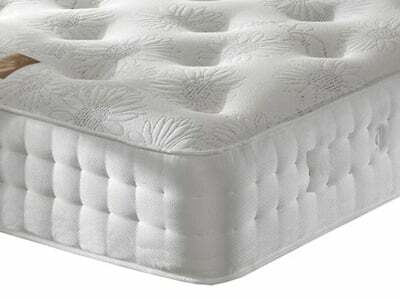 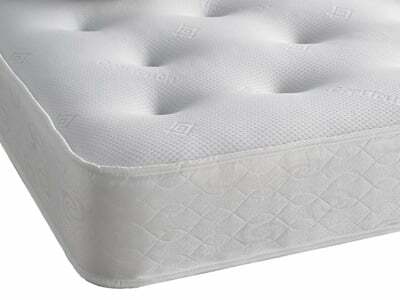 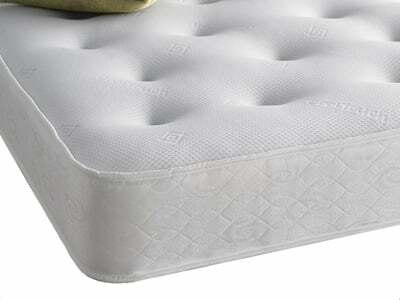 The base features chunky solid slats, providing ventilation to the mattress whilst also providing a solid, durable base. 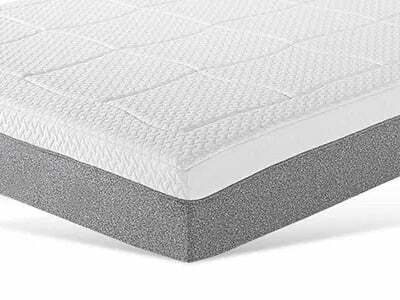 The elegant design features a framed fabric headboard with a matching fabric footboard and side panels. 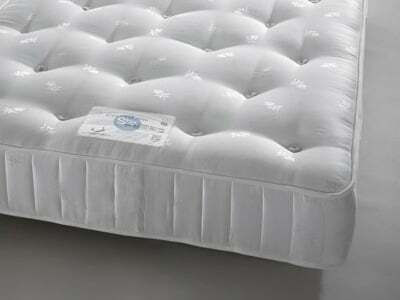 The bed frame is mounted on stylish chrome feet. 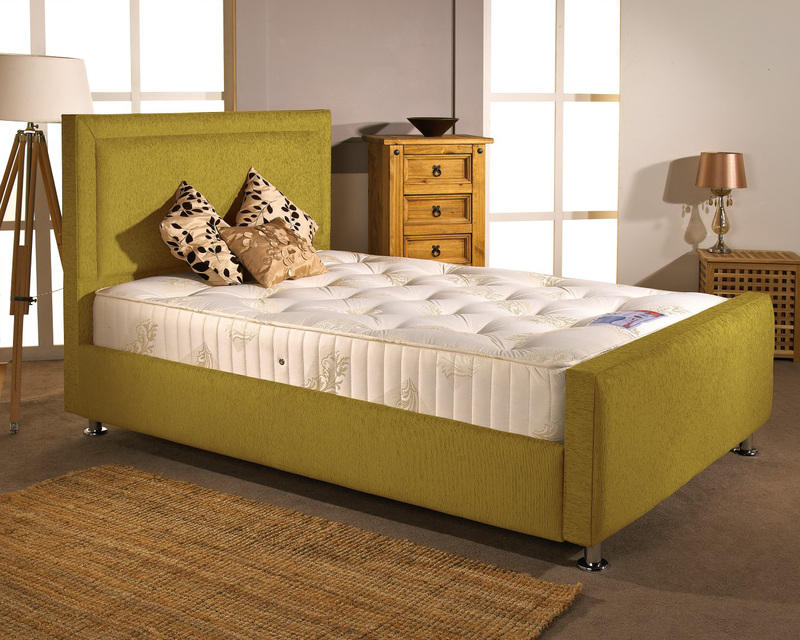 Available in a wide choice of high quality chenille fabric finishes, there is a Calverton bed for every type of bedroom.